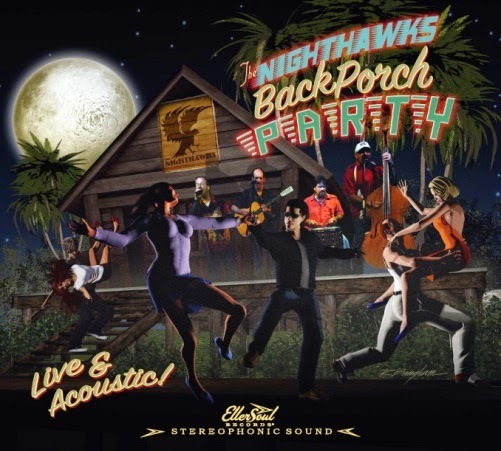 WASHINGTON, DC – The Nighthawks, America’s seminal roots music band, are throwing a Back Porch Party on their new EllerSoul Records CD, coming April 21, and everyone’s invited. Following up the critical success of their 2014 label debut CD, 444, the Washington, DC-based quartet of Mark Wenner (harmonica/vocals), Paul Bell (guitar/vocals), Johnny Castle (bass/vocals) and Mark Stutso (drums/vocals) once again show that they can deliver the goods on a disc that’s destined to become a perennial favorite all around the world. Recorded “Live and Acoustic” at Montrose Studio in Richmond, Virginia, the Blues Music Award-winning Nighthawks showcase an even-dozen set list of songs that run the gamut of roots music, touching all bases with excursions into blues, soul, rock ‘n’ roll, roadhouse country and rhythm and blues, all the while demonstrating that you don’t have to plug in to get electrified! 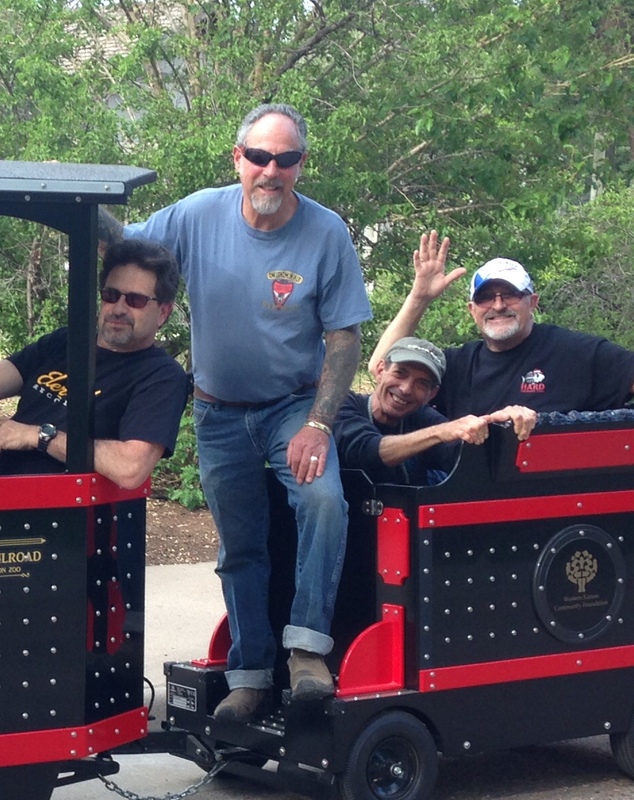 Along with five original songs from the band’s members, Back Porch Party includes scintillating covers of compositions by Muddy Waters (a band tradition), Lightnin’ Slim, Willie Dixon, Ike Turner and Jimmy Rogers, among others. Bandstand favorite “Down in the Hole” (the theme from the acclaimed TV series, “The Wire”) and “Walkin’ after Midnight,” a song immortalized by country great Patsy Cline, are just two tracks that demonstrate the breadth of The Nighthawks college of American musical knowledge, both live and in the studio.